The new video of the brand new RIEGL RiCOPTER is now on YouTube! 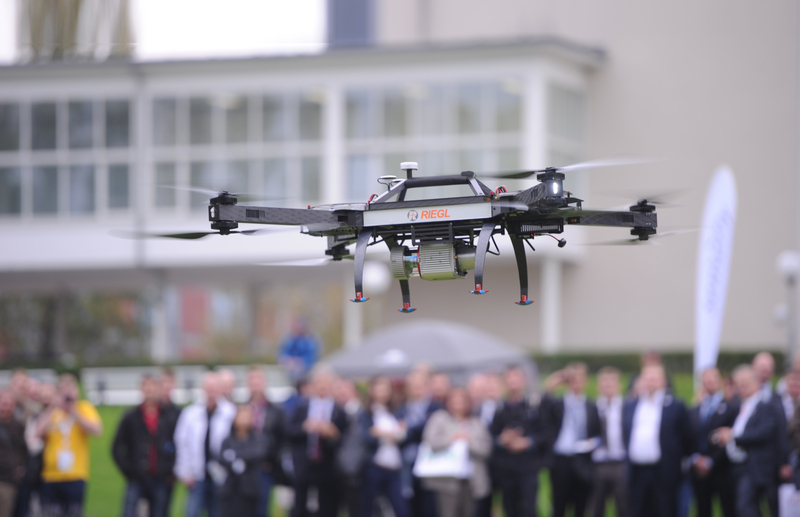 RiCOPTER, RIEGL’s ready to fly remotely piloted airborne laser scanning system (equipped with the survey grade VUX-1 LiDAR sensor), was unveiled at Intergeo in Berlin last week with great excitement! Watch the RiCOPTER flight demonstration video on YouTube! ← RIEGL USA to Exhibit at GSA 2014!